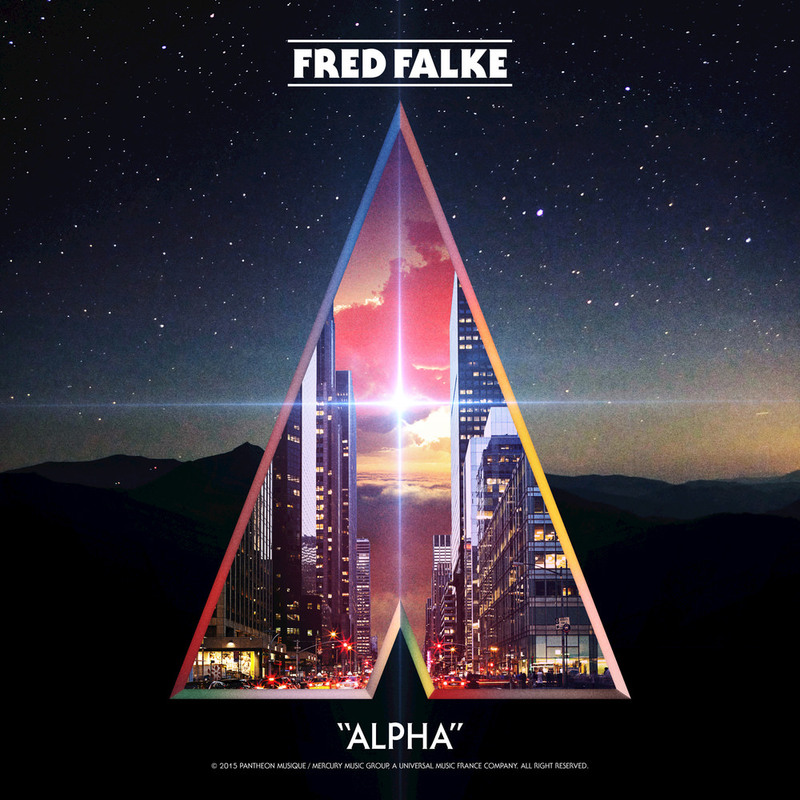 French DJ and producer Fred Falke presents his first release of new music in four years with this EP, which includes the single Radio Days featuring vocals by Los Angeles radio announcer Shotgun Tom Kelly. Also collaborating with Falke are Los Angeles electronic artists Elohim and Mansions On The Moon on the song It’s A Memory. "There’s a French saying which translates roughly as: 'which one do you want to be? Do you want to be the tallest guy in the kindergarten or the small child in the college?' I wanted to be the small guy in the college and learn and grow. I don’t want to rest on my laurels. I want to do the next thing."